A few years ago, the idea of driving connected cars sounded utopian and far-stretched. 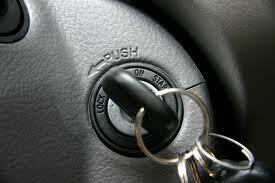 With most of us still carrying a single ignition car key in our pockets, it was hard to believe that software engineers were already testing the security of the connected vehicles. To the public, this was just a scene in the movies. You know, when the driver loses control of the car because it is hacked remotely. The bad news is that this has already happened in real life as part of a research. Is that the future of cars? And why do we invest in a technology that is bound to threaten our safety? 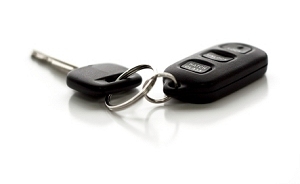 Car Lockout: Do You Have Door Opening Options?